10th Romsey Scout Group are undertaking a major new project on the Grounds at our Scout HQ. 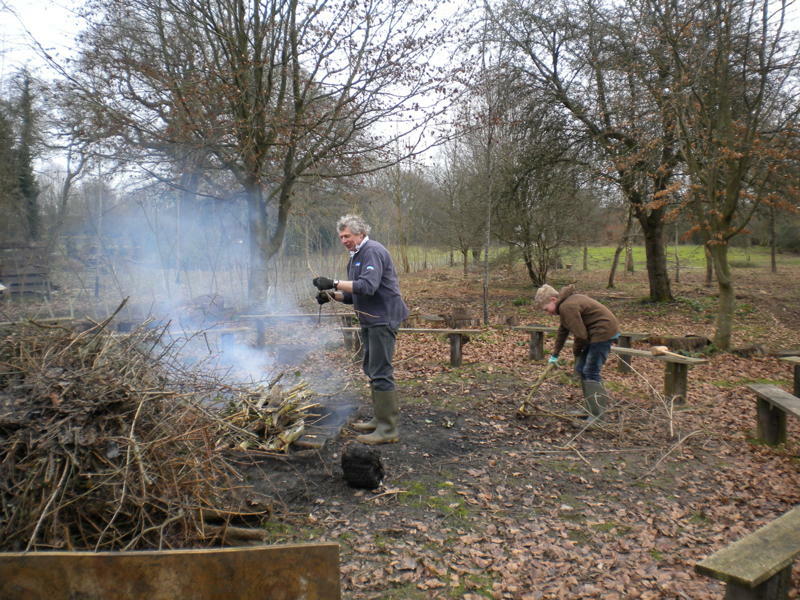 Volunteers from the Group have been working hard over many weekends since the start of the year to start the transformation of the grounds to enable them to be more fully used for Scouting activities. 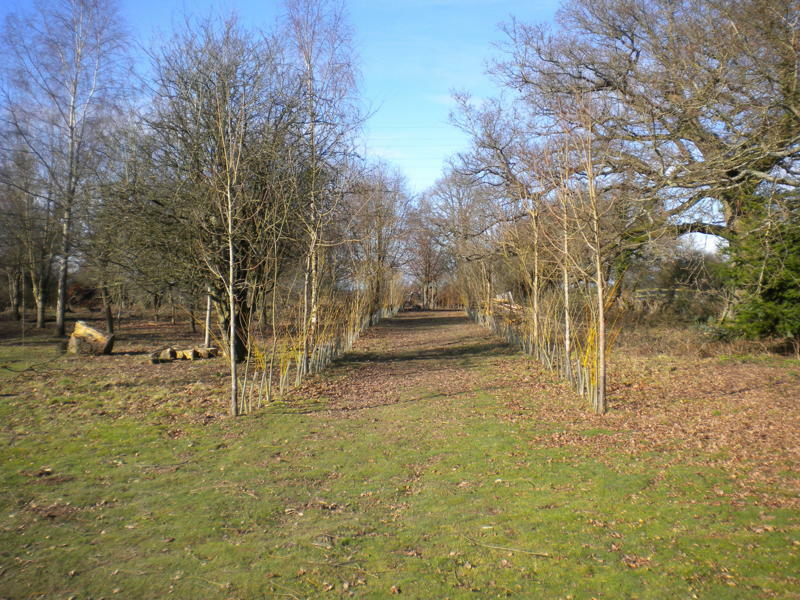 We are extremely grateful to Andy Hillier, a member of our Group Executive, for putting together the plan for the planting of the grounds and for his many hours on-site with chainsaw or mini digger. 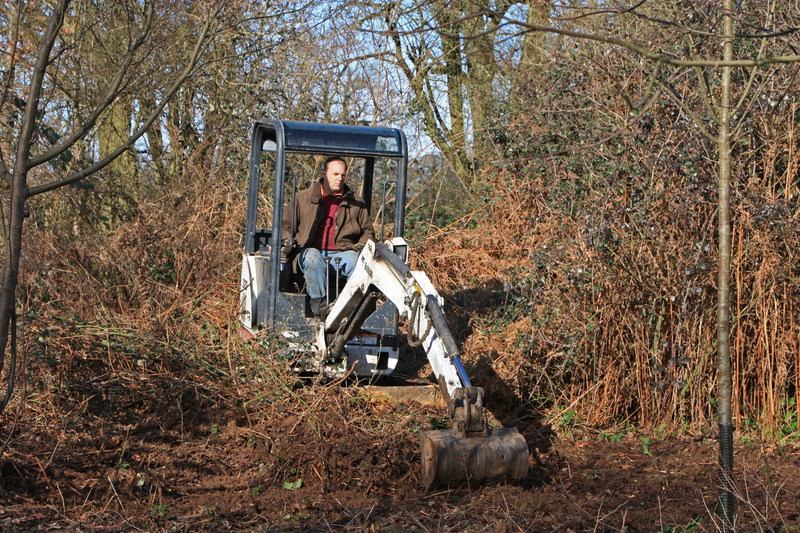 We are also very grateful to Kevin Stickley of Stickley Landscapes for the use of a mini digger which has saved countless hours of back-breaking manual work. 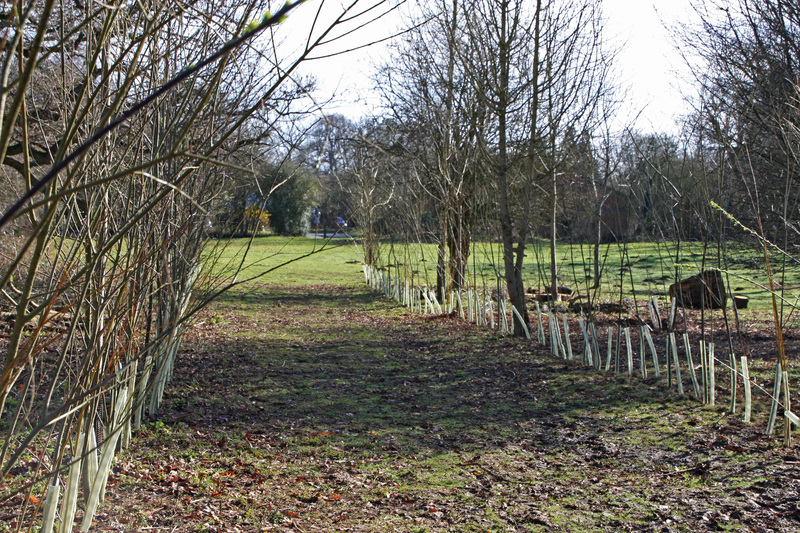 We have planted an avenue of Willow which in time will form an archway leading from the main field to our Camp Fire Circle. 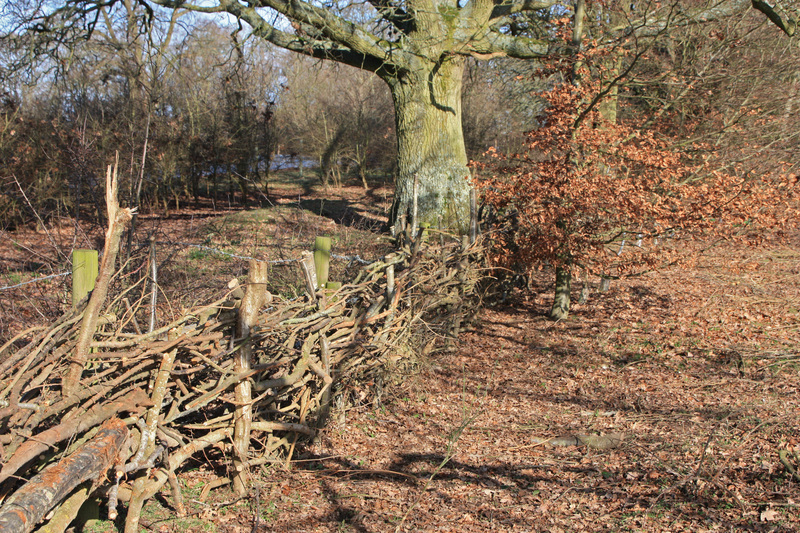 We have built new woven fencing beside our boundary fences recycling much of the cleared timber. The next task is to do more planting across the newly cleared site. 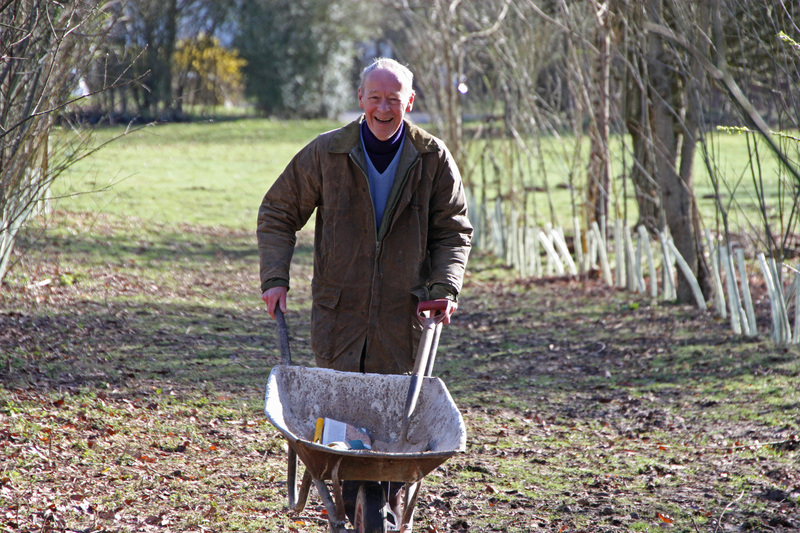 We are holding Grounds Days on each Sunday in March from 10am to 1pm to make the most of this year’s planting season. If you are able to lend a hand please come along on any, or all, of these dates. We’ll supply the Tea, Coffee and Biscuits. This entry was posted in News and tagged Grounds. Bookmark the permalink.